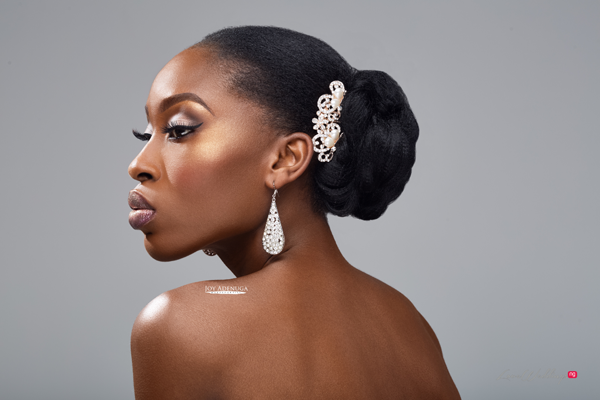 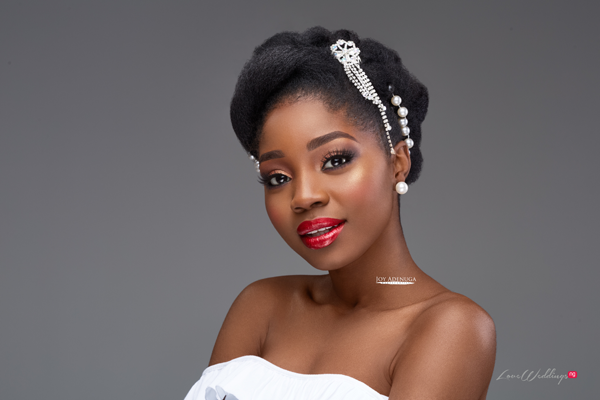 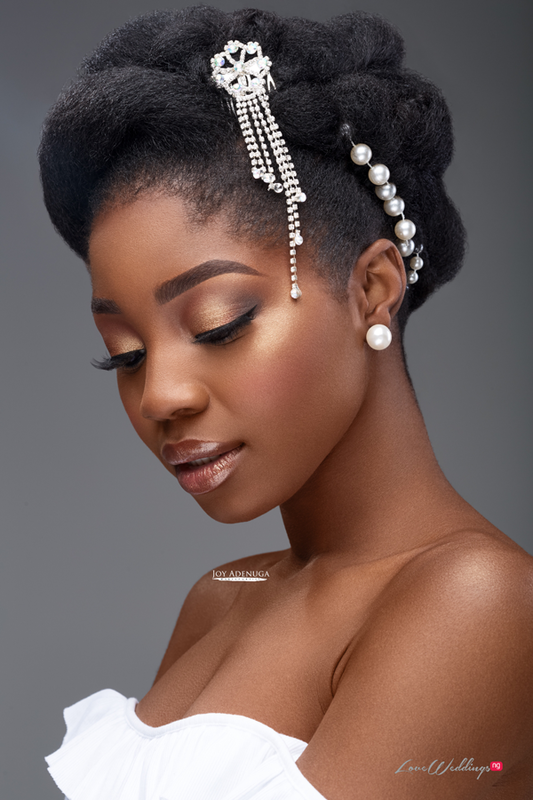 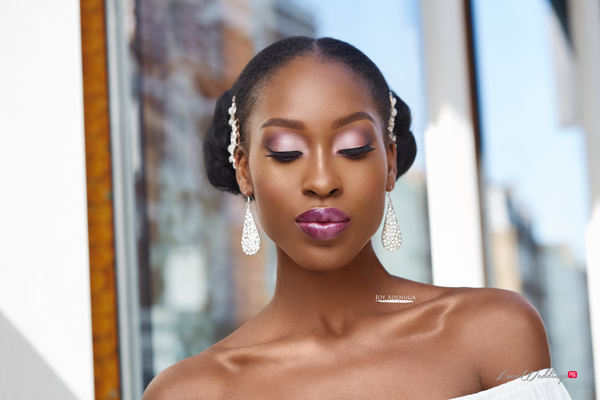 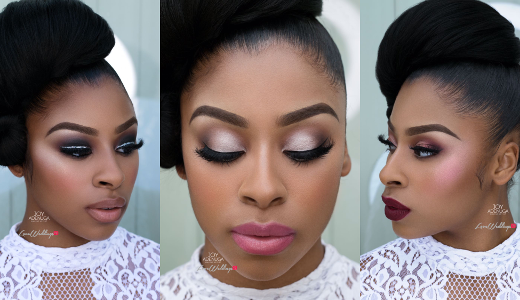 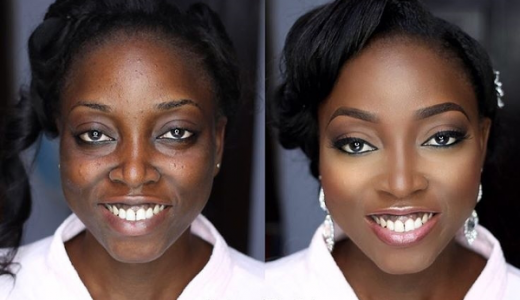 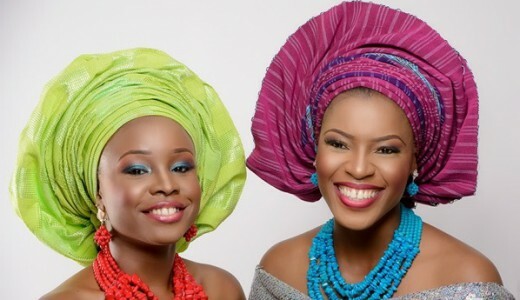 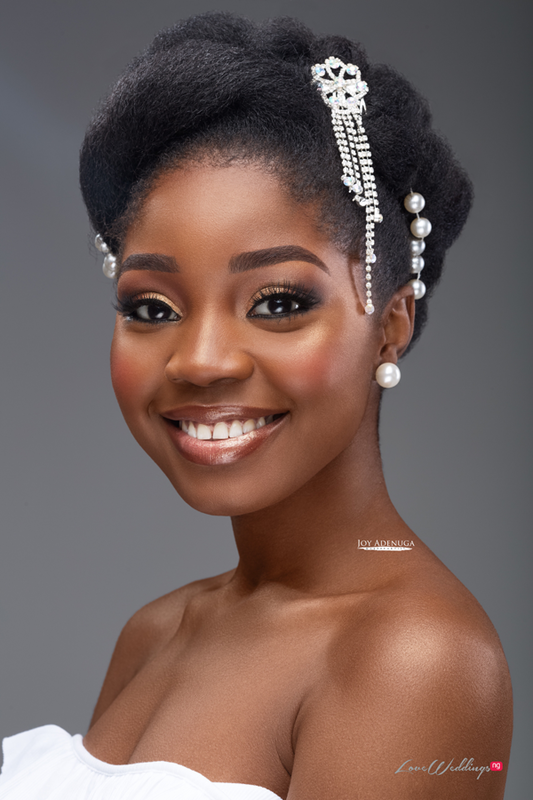 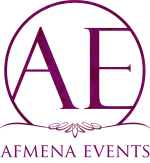 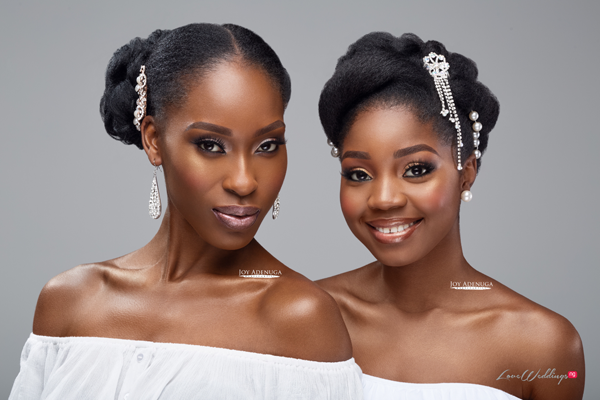 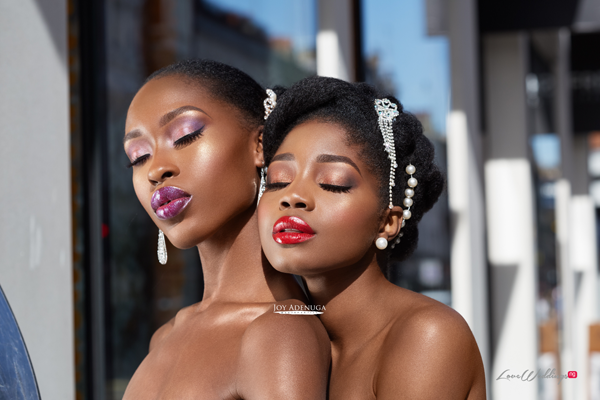 UK bridal makeup artist, Joy Adenuga is back with another stunning bridal inspiration shoot. 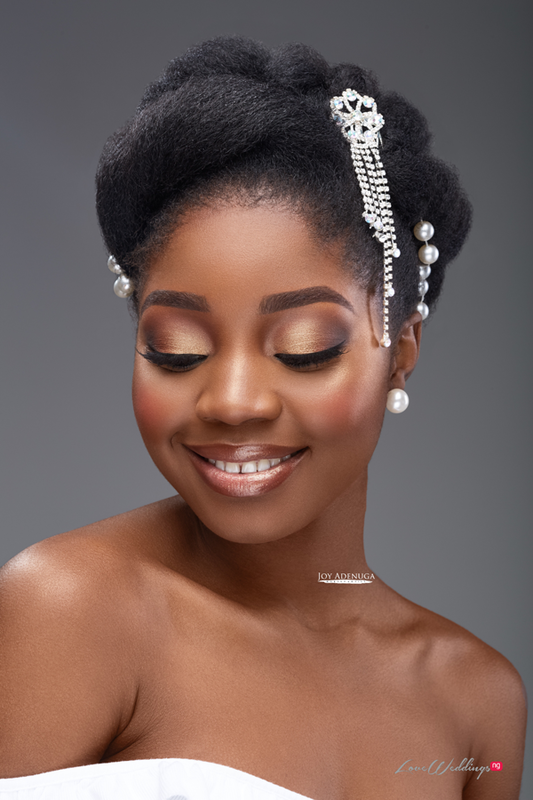 We love that Joy’s work always stays true to her model and bride’s natural look and this always leads to a finished look that is enhanced rather than a drastic transformation. 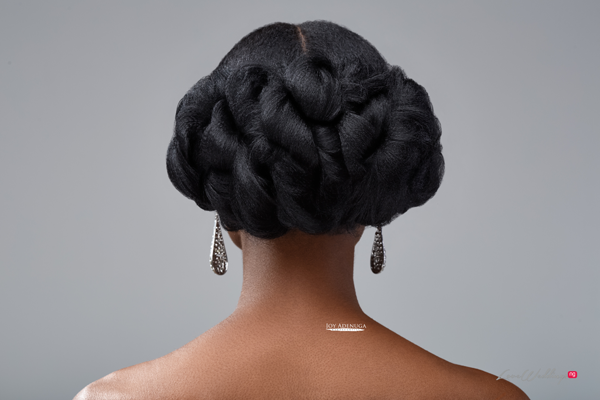 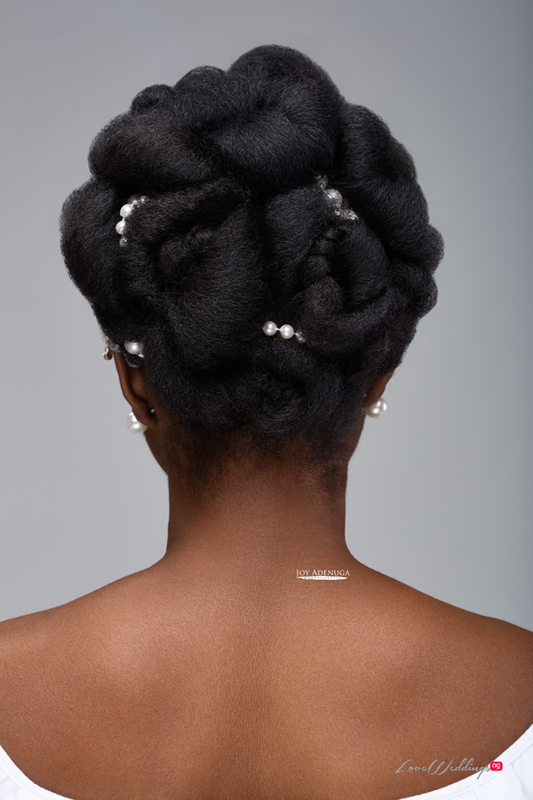 The model’s hair styles were done by Dionne Smith and the shoot was photographed by Sean Whitty.